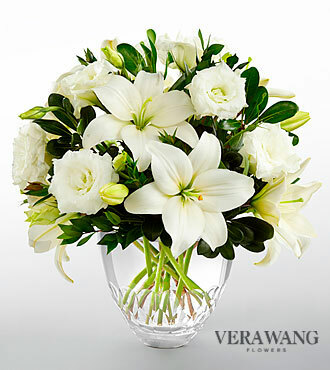 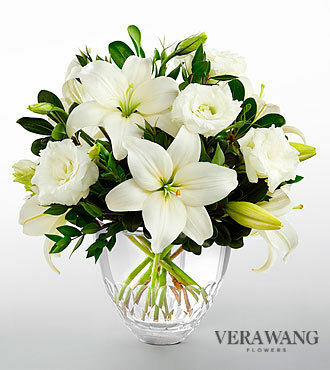 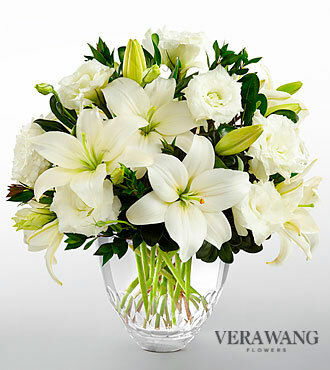 FTD White Elegance Bouquet by Vera Wang - PREMIUM..
FTD White Elegance Bouquet by Vera Wang..
FTD White Elegance Bouquet by Vera Wang - DELUXE.. 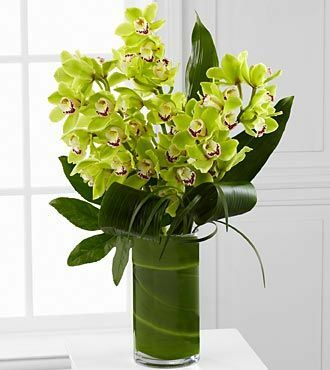 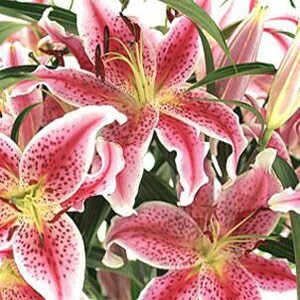 Vision Luxury Orchid Bouquet - 8 Stems.. 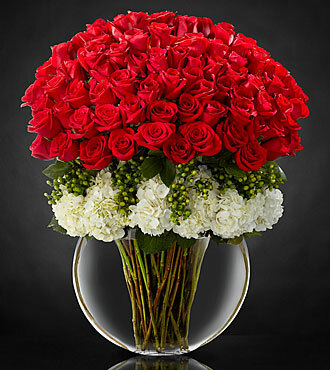 Lavish Luxury Rose Bouquet - 75 Stems of Premium 24-inch Long-Stemmed Roses..